By Matt Reimann. May 2, 2016. 9:00 AM. 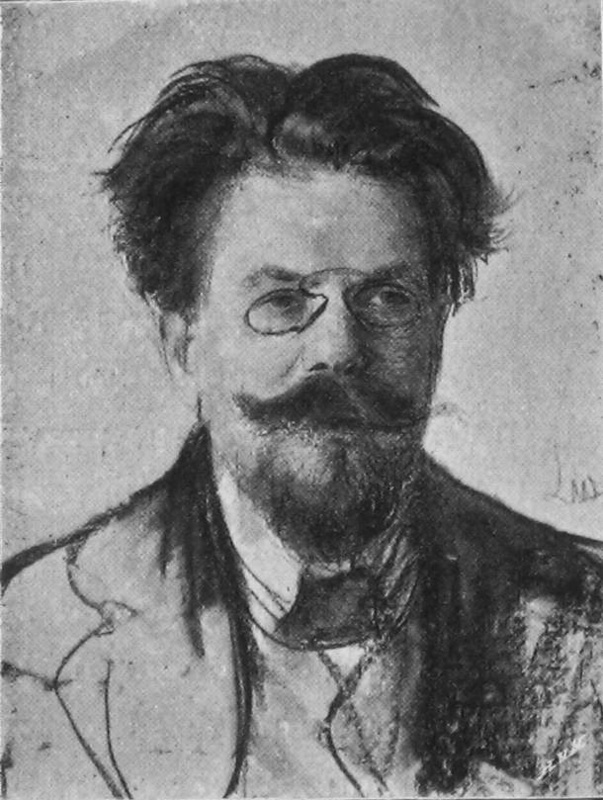 Before he won the Nobel Prize in 1924, Władysław Reymont lived like a vagabond. Trained to be a tailor, Reymont never worked a day in his trade. Instead, he preferred the company of traveling performers and dreamed of making it in show business. Life on stage took its toll, however, and Reymont returned home penniless and took up jobs he little enjoyed. He kept at his doomed theatrical dreams for a bit longer, that is, before he left them behind to become one of the greatest writers Poland has ever known. Władysław Reymont had to have gotten his act together. In his youth he shirked responsibility, hopped from city to city in Europe, and hemorrhaged the little money he had. He returned home whenever he could sustain himself no longer. His youthful recklessness, however, clearly did not hamper his talent in any devastating way. Within only fifty-eight years of life, Reymont packed enough artistry, perception, and energy to fill a lifespan twice as long. Contrary to stereotype, living like a bohemian made no hedonist of Reymont. Like many cold-weather European writers, Reymont had a proclivity for suffering. As a laborer on a remote part of the railroad, he lived in dismal conditions. His food was dry bread, he had few clothes, and was desperately alone. Impoverished and melancholy, he would think longingly of death. Yet he endured this suffering, and it made him stronger. Times like these, whether as struggling wanderer or laborer, would inform the sympathies and allegiances that characterized his fiction. As an alienated man himself, Reymont would use his expression to bring attention to the likewise neglected. Eventually setting his theatrical ambitions aside, Reymont began taking his literary work seriously in his mid-twenties. He wrote for periodicals and occasionally reported on what interested him, especially on matters of protest and worker’s rights. His prolific submissions gave way to many rejections, but eventually Reymont’s short fiction pieces found their way into magazines. Not long after, his work caught enthusiastic attention from readers and editors alike. Reymont’s books often reflect his concerns. Some even veer into the autobiographical. One story, called "The Comedienne" (1895), is something of his Madame Bovary c’est moi. The reader follows a young woman who abandons the hypocritical, bourgeoisie society of her upbringing to join a troupe of traveling actors. She runs away from home, defying social and sexual expectations of her time and place. The comedienne does not encounter the world of her dreams, but rather one rife with fraud and moral corruption. It is a milieu that looks much like home. There is little doubt Reymont drew liberally from his own experiences. Reymont worked hard to insert himself in more noble environments. He traveled Europe in acting troupes, and even followed spiritualists to Germany and beyond. These worlds—with their vices, crude motives, and misdeeds—however, were not much different from home. The Nobel Prize-winner reveals his sharp cynicism in his novel The Promised Land (1897-1899), which was and is well-liked by its readers. It focuses on three friends whose chief concern is to capitalize on the advancing industry of Reymont’s real-life hometown, Łódź. Inhabitants of all kinds, whether or not they play by the rules of the game, are defeated by the indifferent march of the city and commerce. In Promised Land, Reymont provides a clear indictment of the prevailing systems and morals of his time. Suddenly the great doors of fame have opened before me. Unknown yesterday and disregarded even by my Countrymen, today I have to assume the posture and visage of a famous person. Isn't it laughable. I have suddenly become the pride of my nation! My compatriots are yet ready to read my books. How suddenly, I have become interesting, outstanding, and beloved. Reymont died the following year, in 1925, not yet 59 years old. 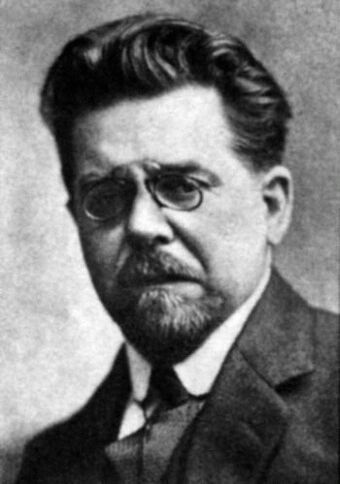 Today, Władysław Reymont is among the less-remembered Nobel Prize winners, at least among readers in Western Europe and the United States. An internet search of the author retrieves as many results for the Lodz Władysław Reymont Airport in Poland as it does for the man himself. But now you know about the vital Władysław Reymont. You may ignore his work at your own peril.